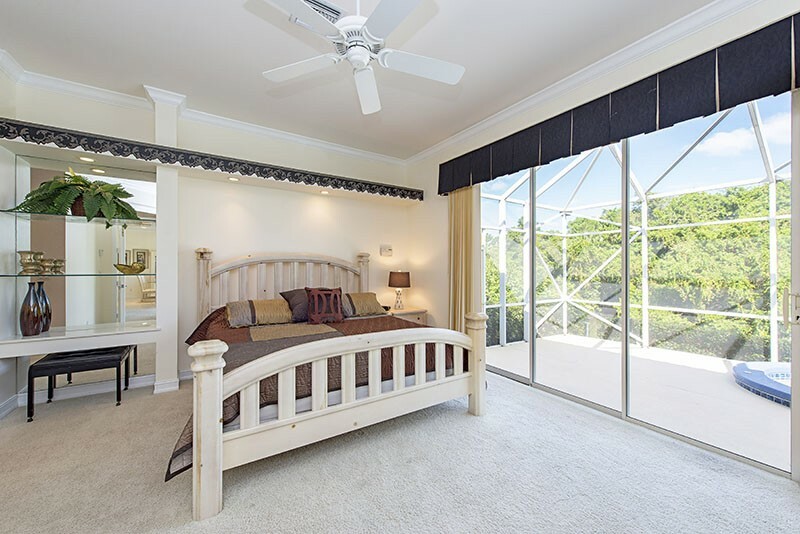 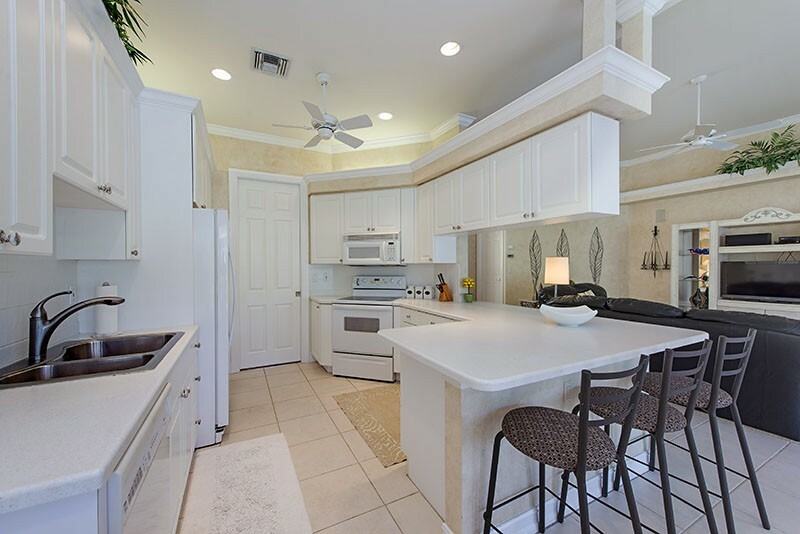 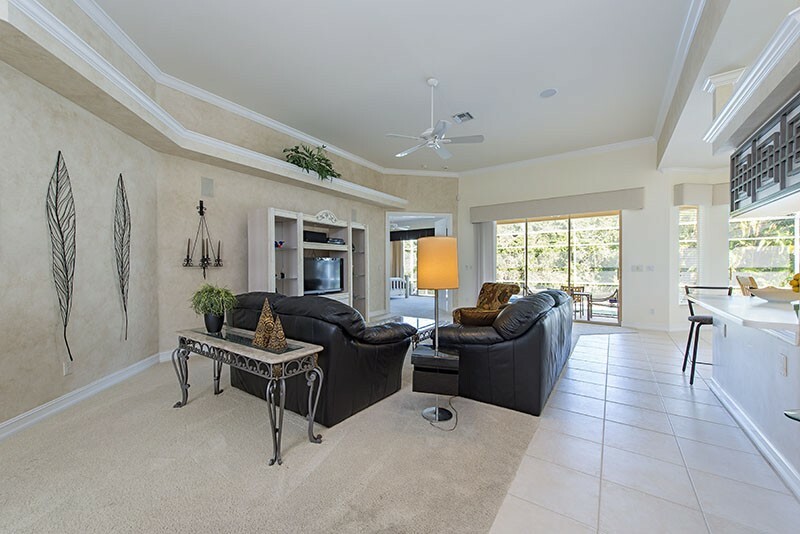 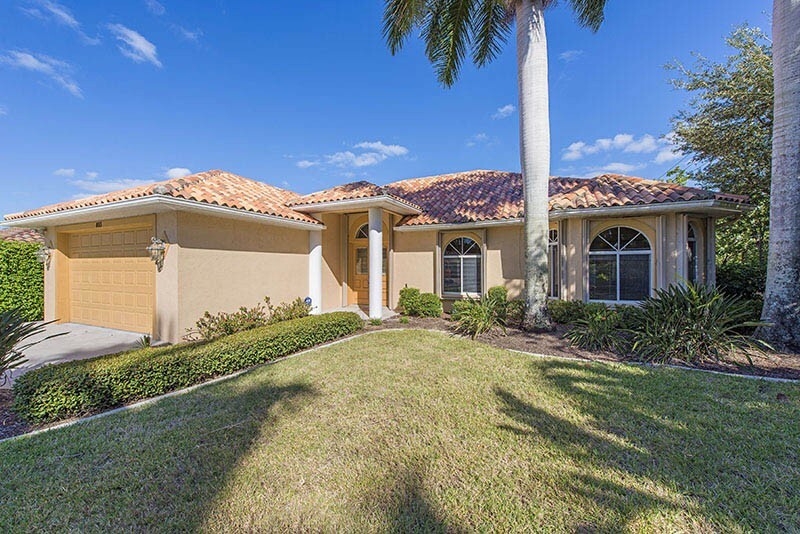 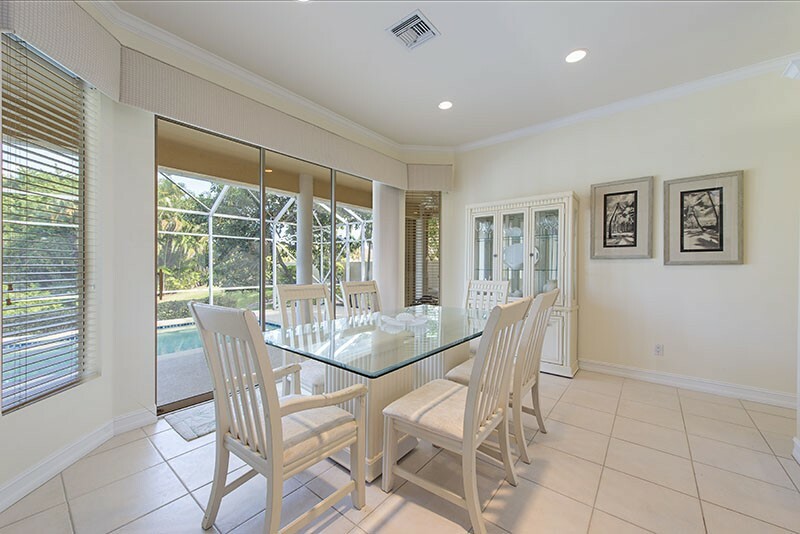 Located in the sought after Conner's at Vanderbilt community, this 3 bedroom plus den pool home is located just minutes from the open waters of the Gulf of Mexico, glorious beaches and the exclusive Ritz Carlton. 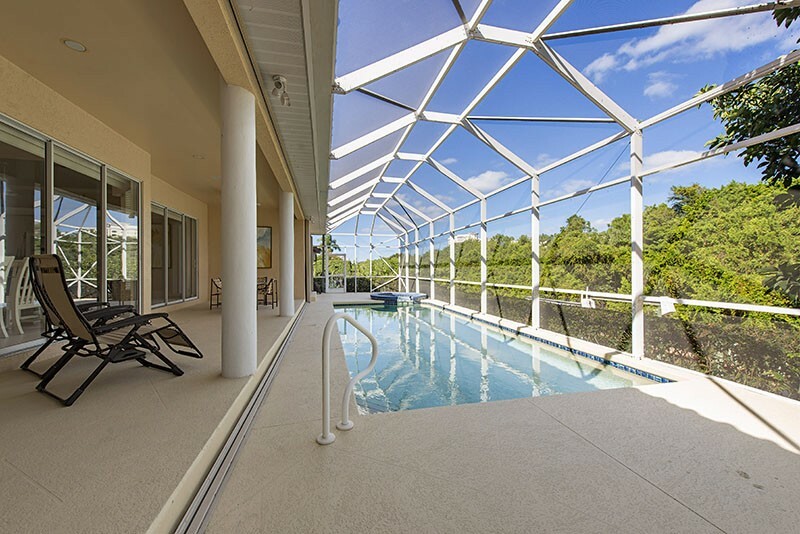 Exceptional outdoor loving on the expansive covered lanai deck overlooking the pool, spa and boat lift with quick and easy access to the Gulf. 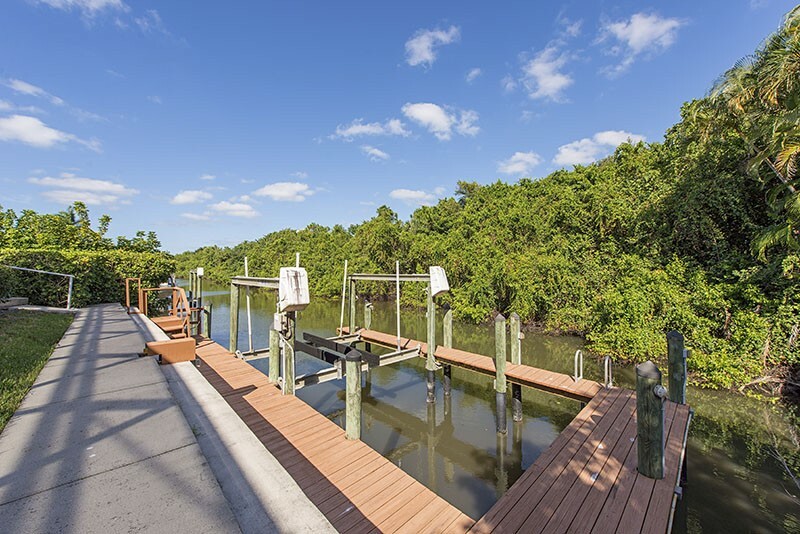 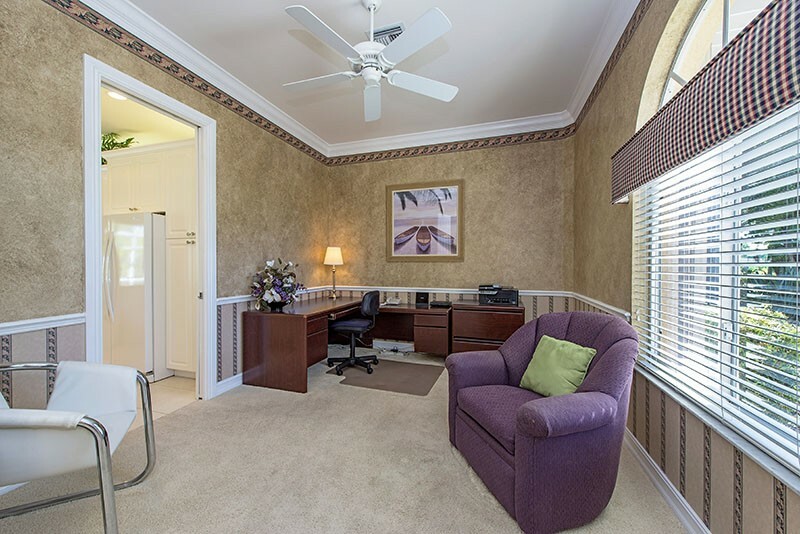 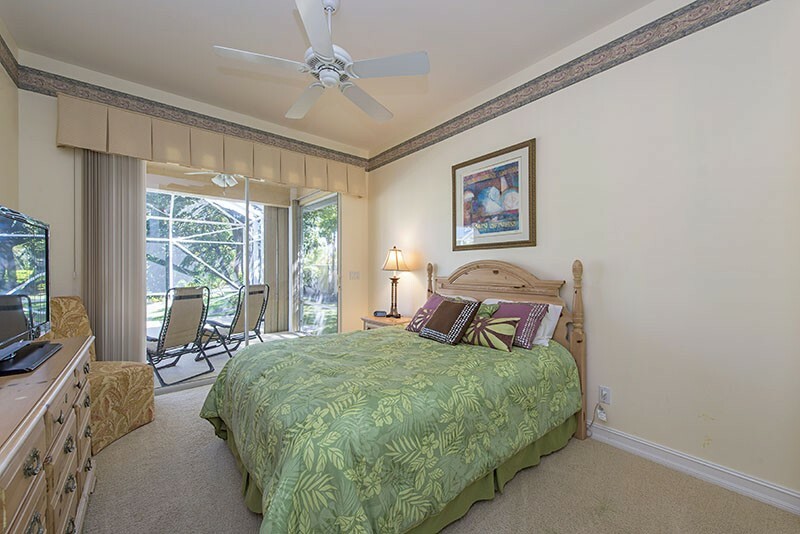 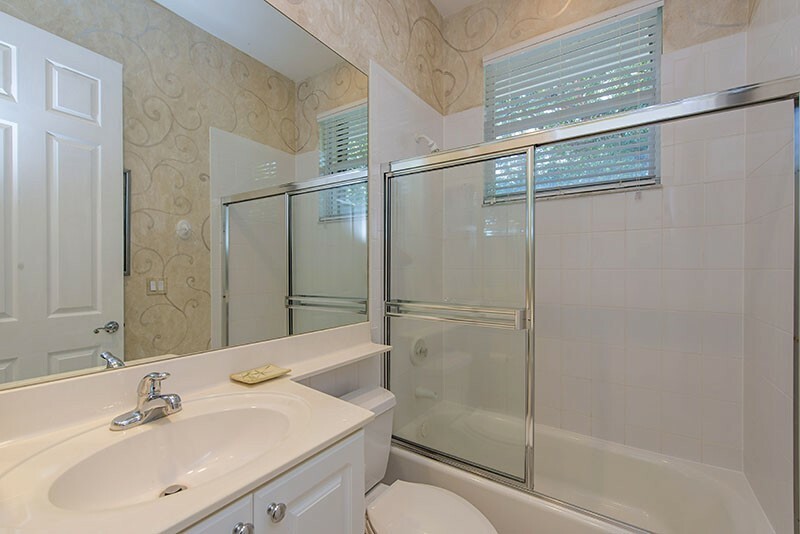 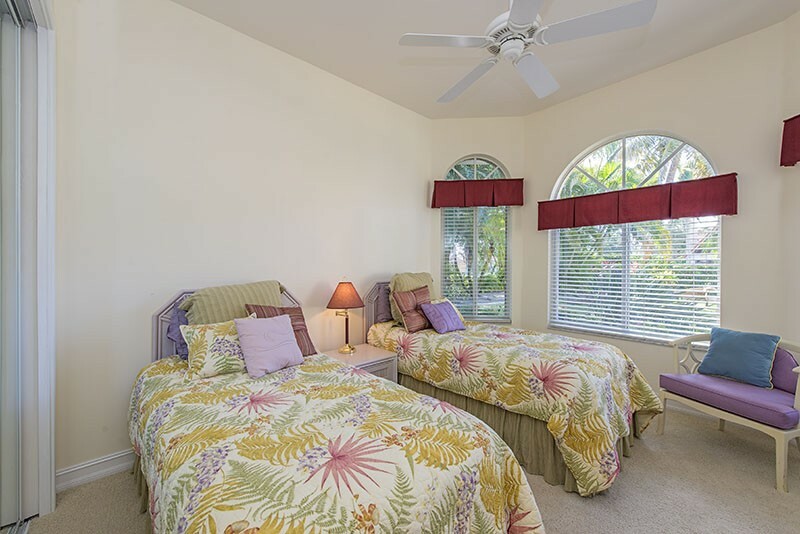 Easy walking or biking distance to Vanderbilt Beach and Delnor-Wiggins Pass State Park and just a short drive to the popular Mercato Plaza with it's upscale shops, restaurants and entertainment.